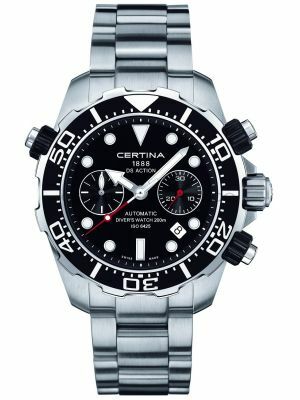 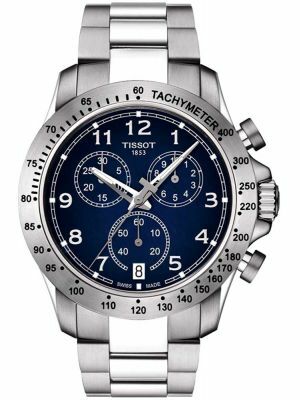 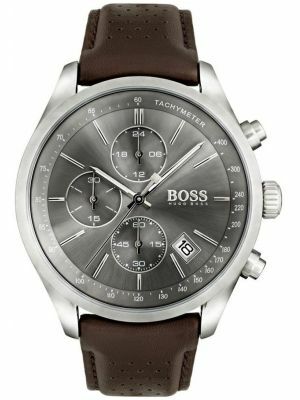 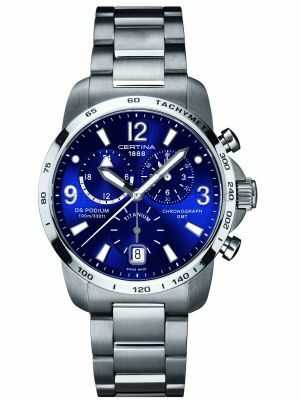 Whether you want a men's chronograph watch for measuring accurate time, or you just like the look of a technical dial, we have a vast range to choose from at Creative Watch Co. 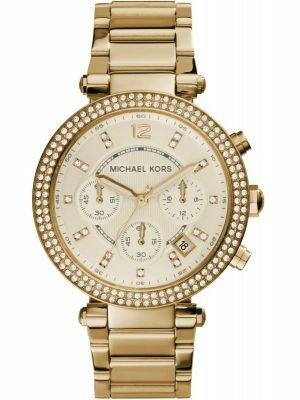 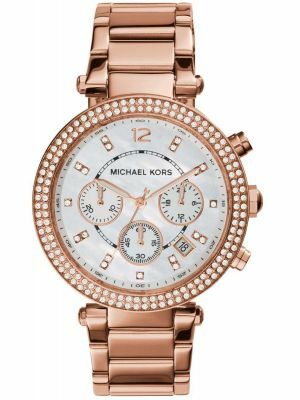 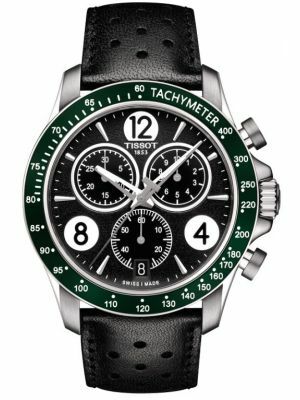 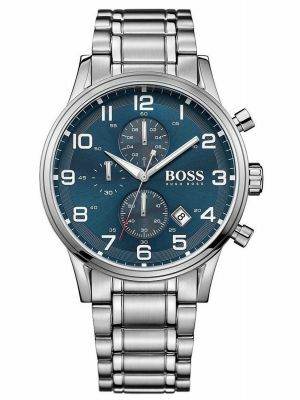 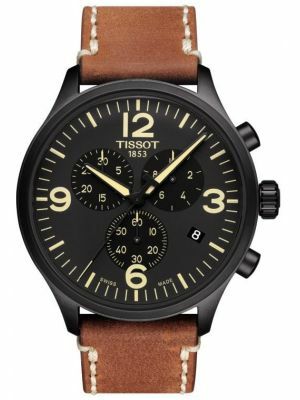 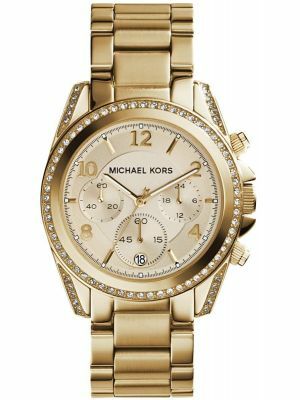 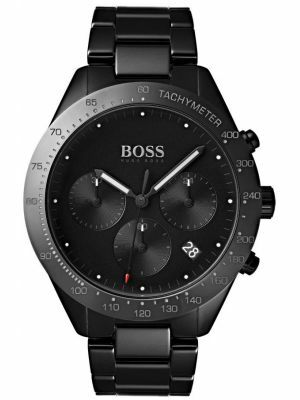 Almost all watch brands have models with chronograph functions in digital or analogue formats. 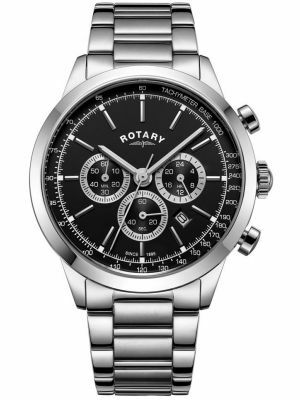 Some will also measure elapsed time for timing two seperate events at the same time. 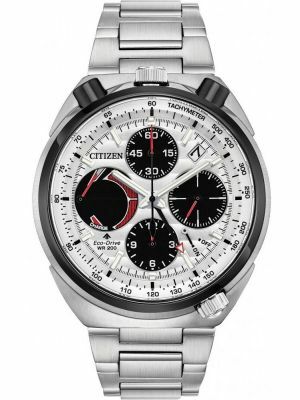 Particularly useful for events such as track and field or motor sport. 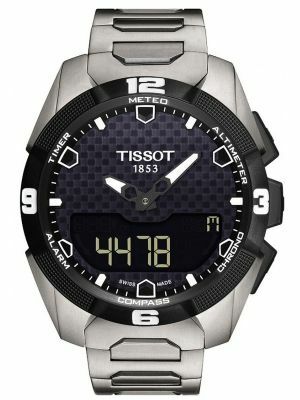 Many stopwatches will measure to extreme levels of accuracy, and have multiple sub-dials for reading of time segments. 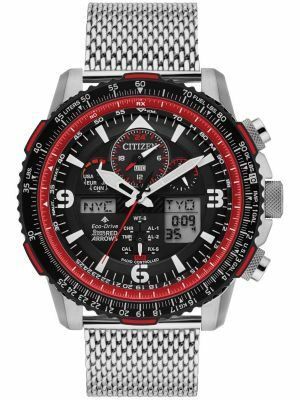 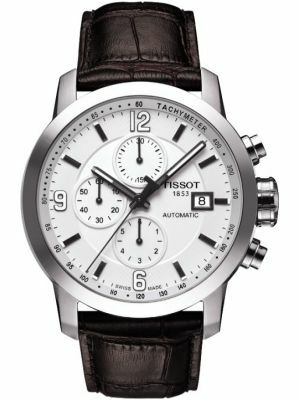 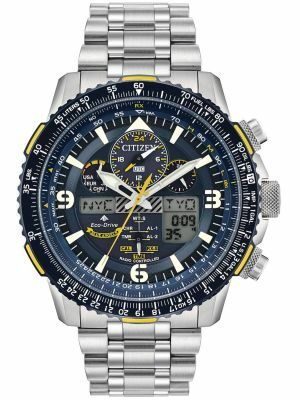 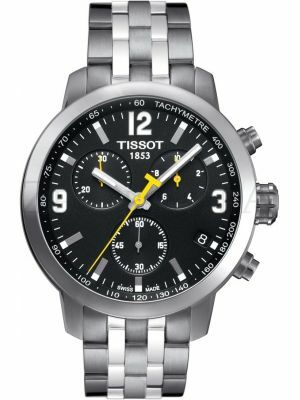 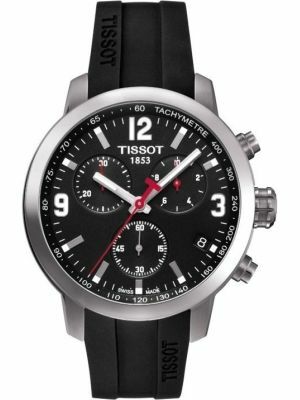 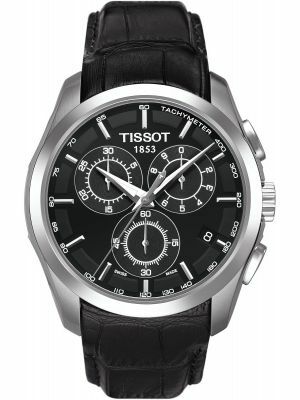 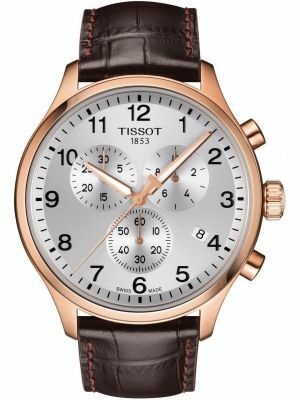 Sports watch brands such as Tissot, Citizen and Seiko specialise in watches for accurate timing of major sports events. 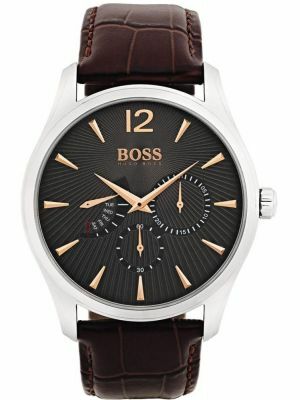 Whilst others are more affordable that achieve the same look and style. 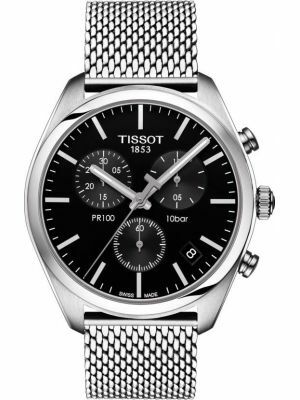 We have men's chronographs and women's available with free UK delivery.